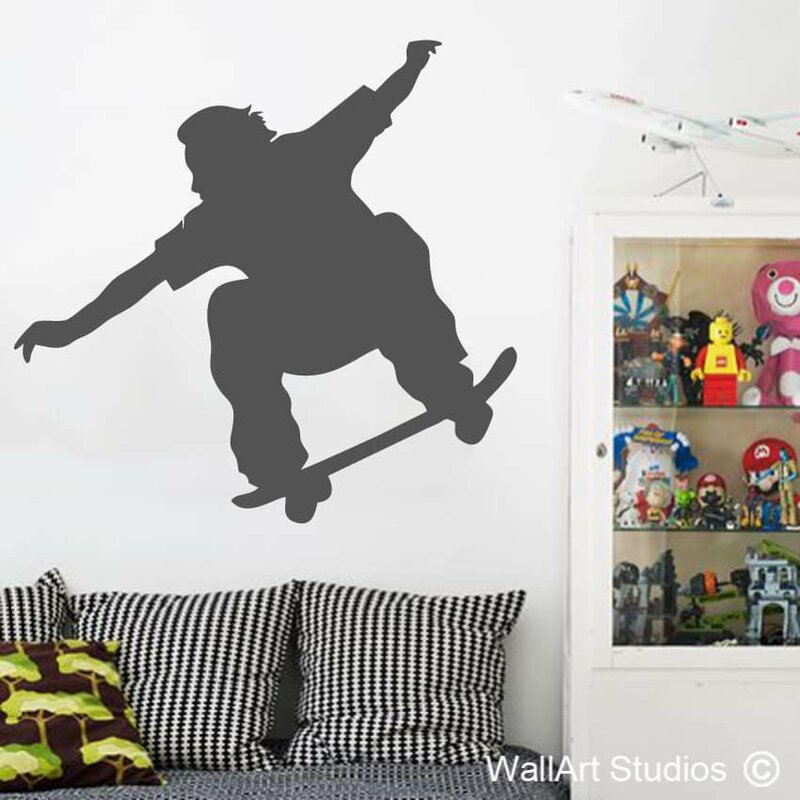 This Hawaiian surfer wall art sticker may be ideal for a boy’s bedroom but let’s face it: do boys ever really grow up and do surfers ever really age? 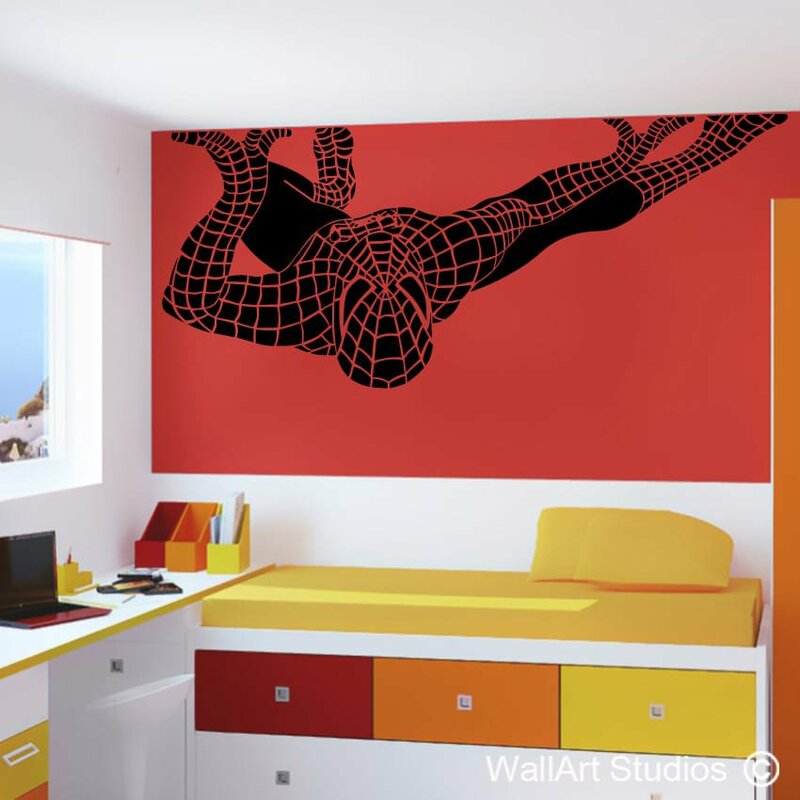 This wall art sticker would be, like, totally awesome in any boy’s, teen’s or grown man’s bedroom or, for that matter, any girl who has a love of surfing! 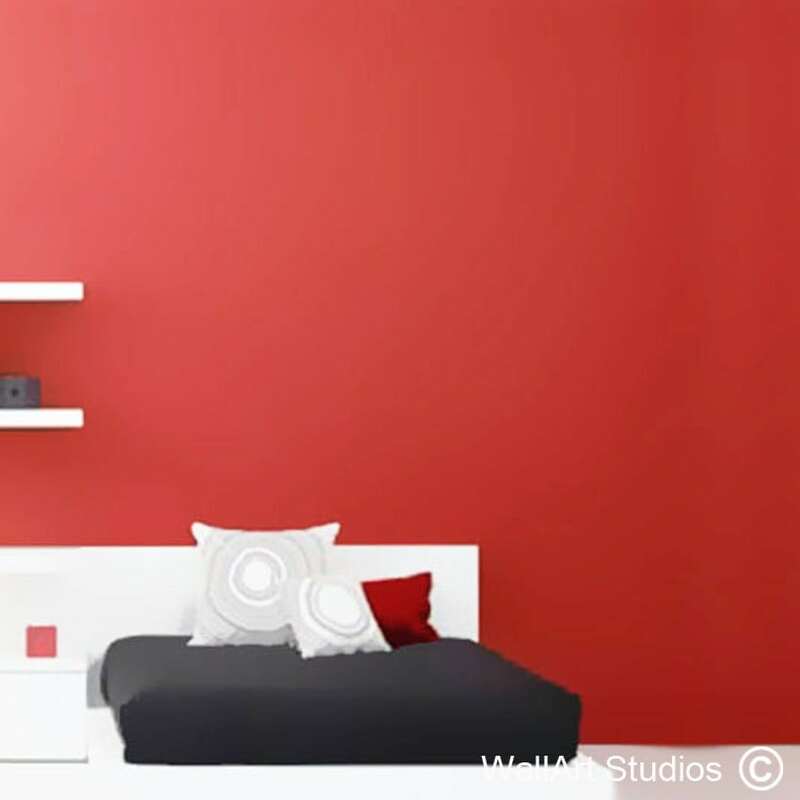 It would also make for a colourful and exciting mural in an entertainment room, bar or “man cave”. 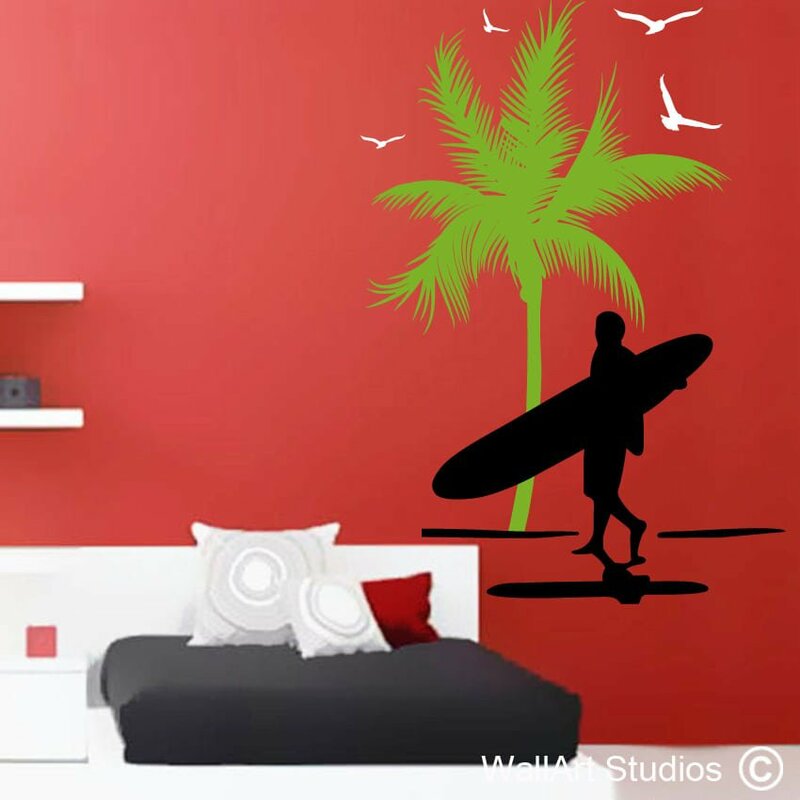 Regardless of age, our Hawaiian surfer wall art sticker is a fantastic choice for anyone with an affinity for the ocean and makes for a great birthday or Christmas gift! SKU: KB14. 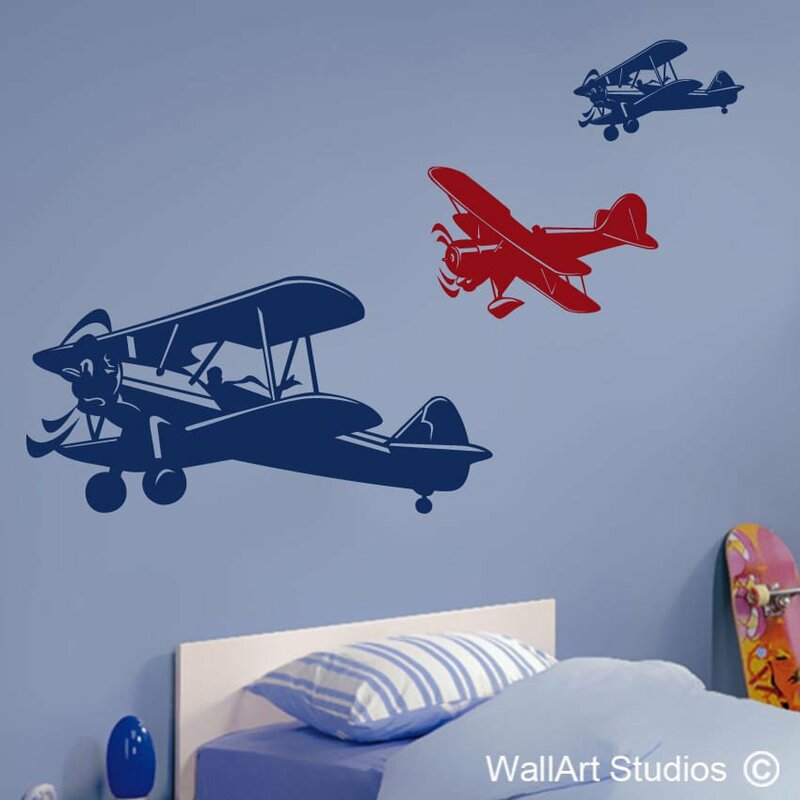 Categories: Boys Wall Art Stickers, Sports Wall Art Decals, Totally Awesome Wall Art Tattoos. 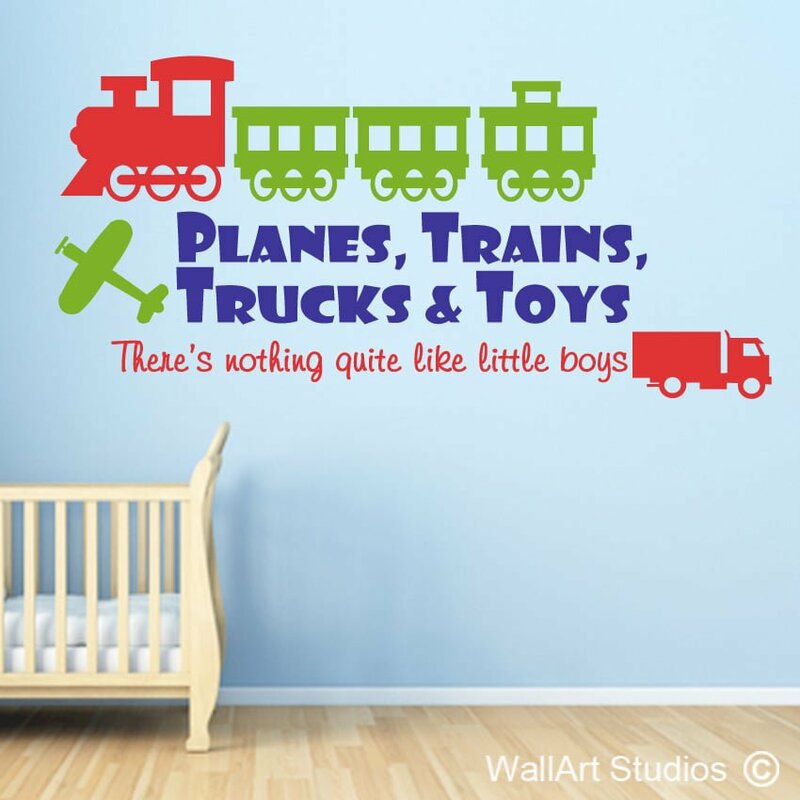 Tags: babies, baby, bathroom decals, bedroom decal, birds, boy, custom designs, decals, Hawaii, home & living, home decal, home decor, inspirational quote, kids, long board, modern, motivational quote, nursery, office decal, palm tree, stickers, surfer, vinyl, wall art, wall decal & murals.